Can I use self-created DVD Menu Templates created with Nero 9 or Nero 10 in Nero 2019? Yes, this is possible with some workaround. By default, Nero Video cannot support customized menus created with Nero Vision in Nero 9. Please follow the steps mentioned below. 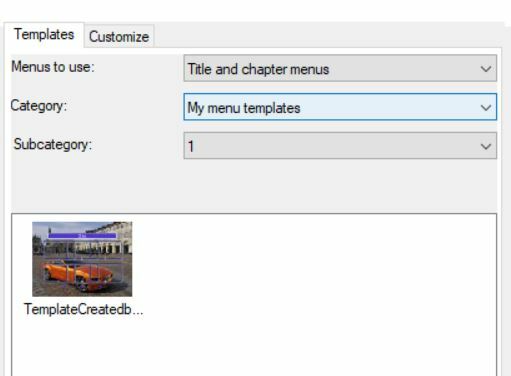 This should work identically for self-created menu templates from Nero Vision Xtra (Nero 10). 2. The *tpl file is an xml file where you need to add a global unique identifier (GUID) so that you can open it in Nero Video. 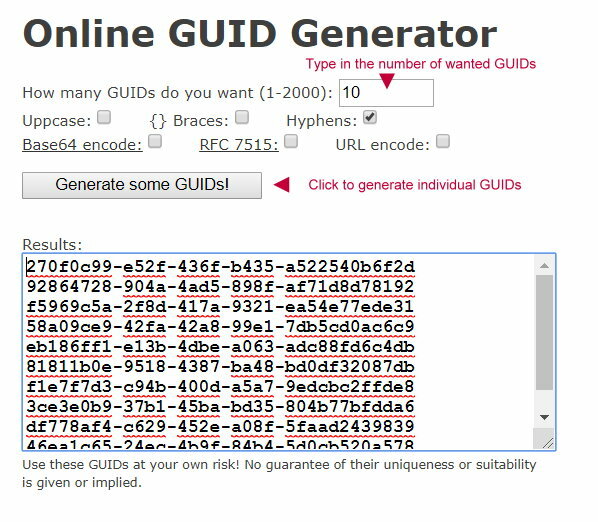 Please access this website https://www.guidgenerator.com/online-guid-generator.aspx, follow the two steps in the screenshot below, and copy one of the GUIDs (each line below represents a GUID). 3. 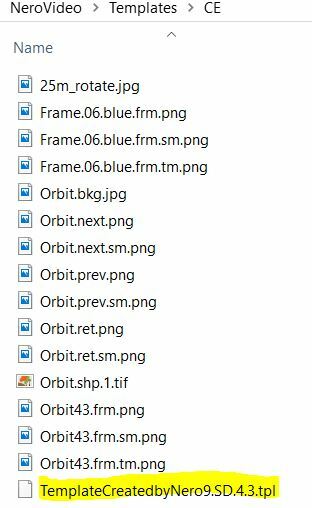 Right click on the *tpl file of the menu that you have moved into “… NeroVideo\Templates\CE” before and select to edit it with Windows text “Editor”. 4. Click on an empty space after the entry “<metadata>” (4th element in the line).